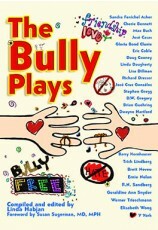 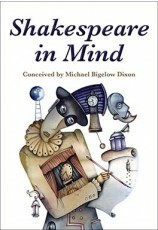 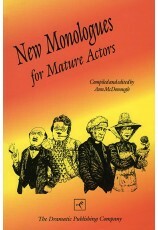 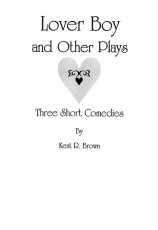 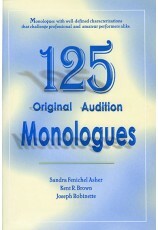 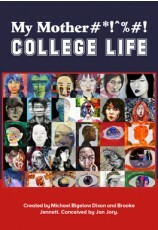 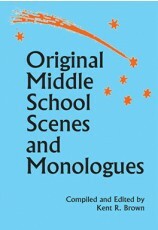 This contemporary anthology contains more than 125 challenging and entertaining roles written for middle-school and high-school actors. 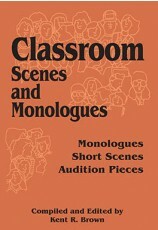 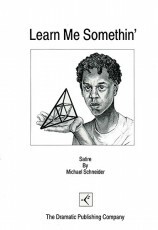 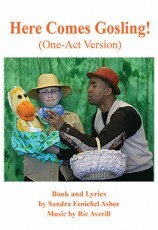 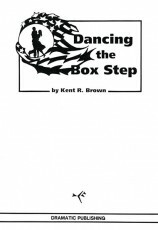 Geared to the classroom environment, the book allows drama teachers to assign work of varying complexity to advanced or beginning students. 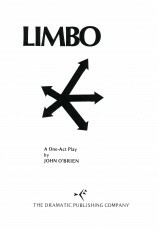 Of particular interest are several pieces which require between four and 17 actors and stimulate ensemble concentration and energy. 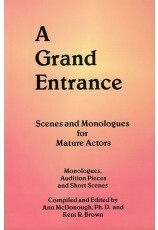 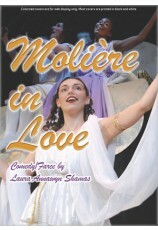 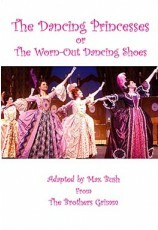 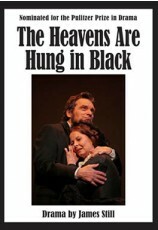 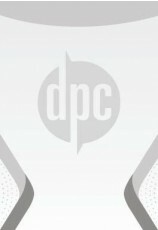 The material is also excellent for auditions and competitions. 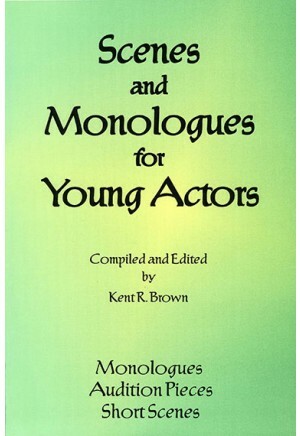 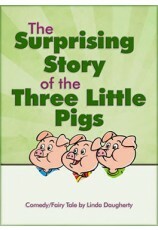 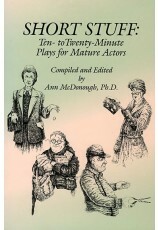 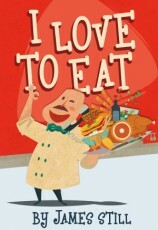 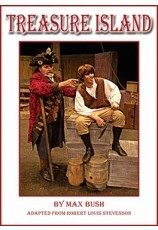 Included are tips for interpreting scenes and portraying characterizations. 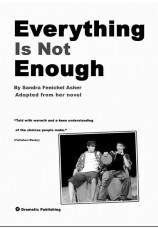 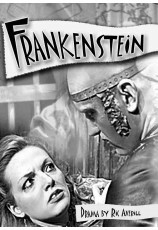 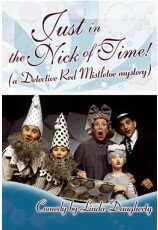 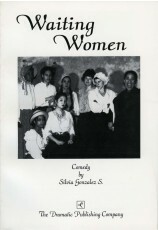 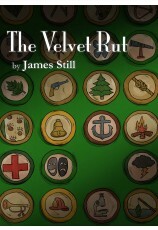 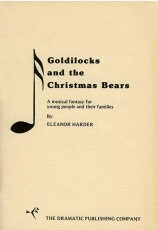 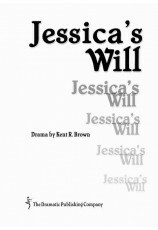 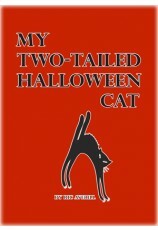 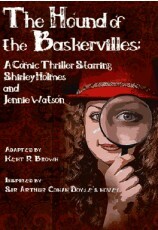 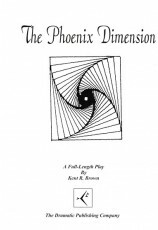 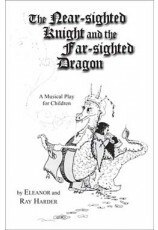 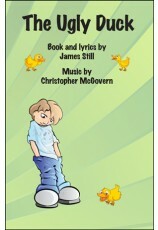 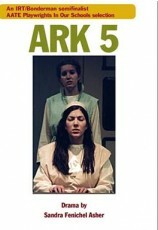 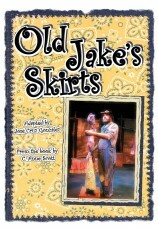 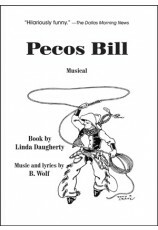 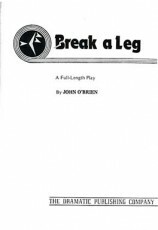 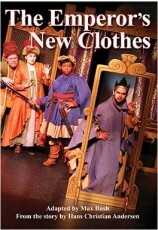 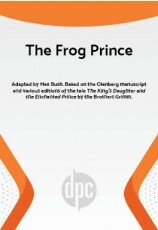 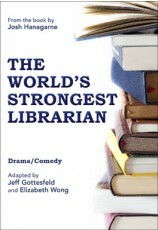 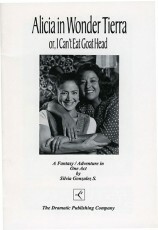 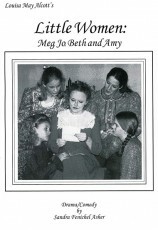 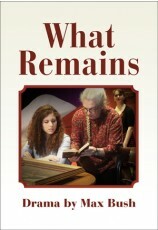 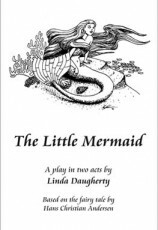 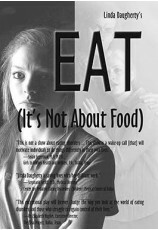 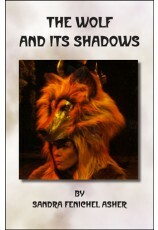 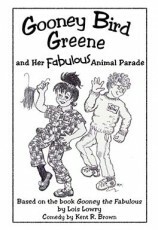 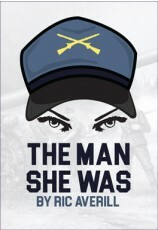 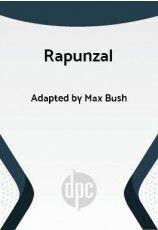 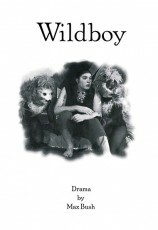 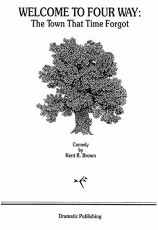 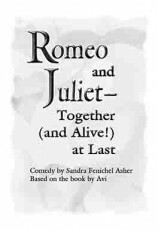 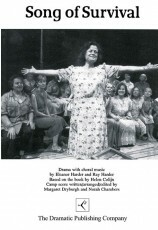 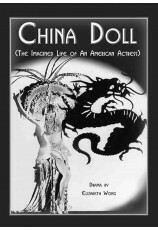 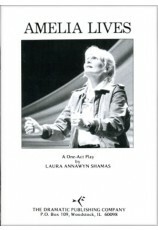 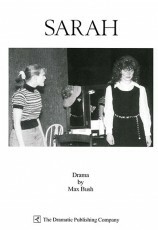 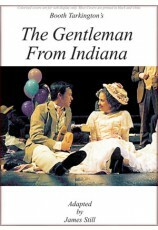 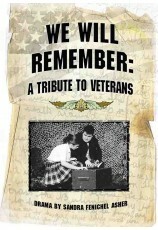 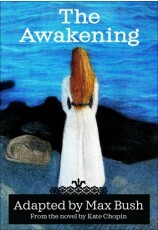 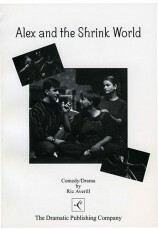 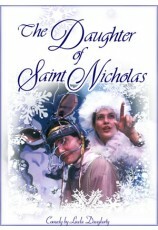 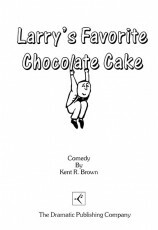 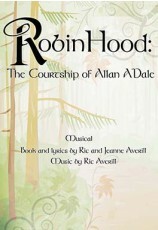 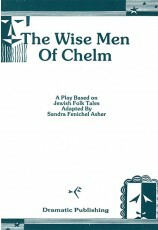 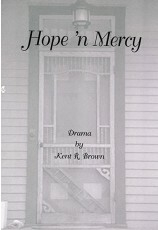 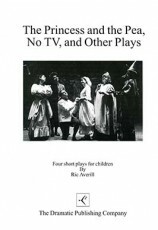 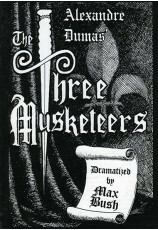 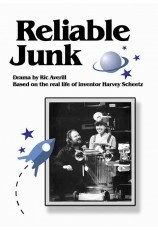 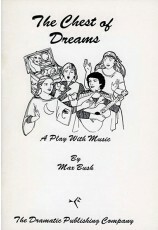 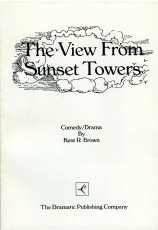 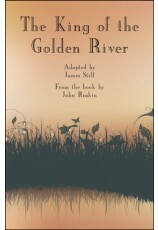 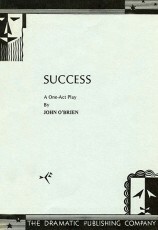 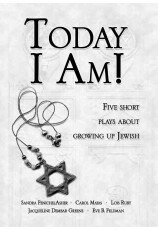 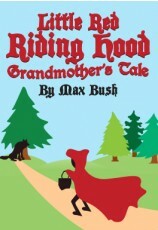 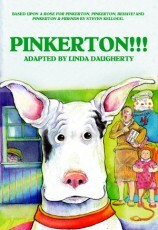 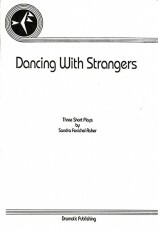 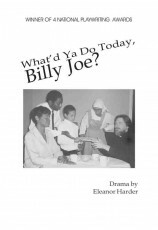 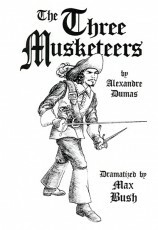 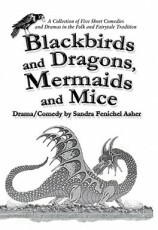 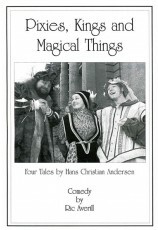 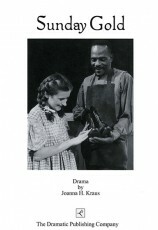 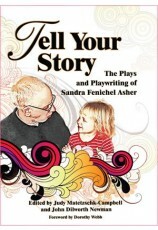 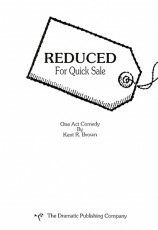 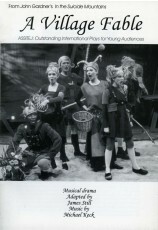 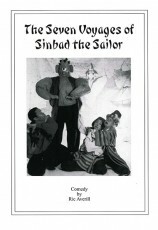 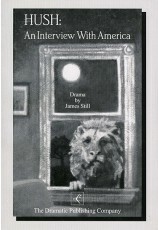 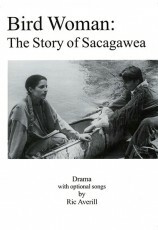 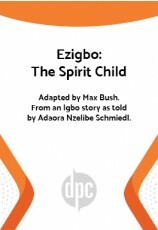 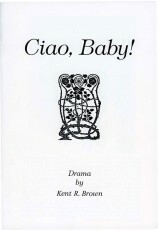 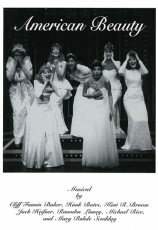 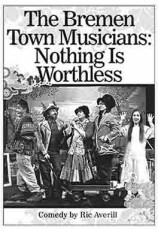 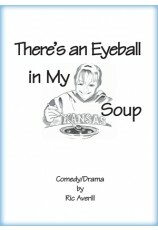 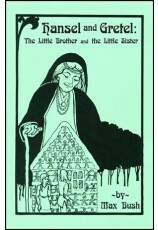 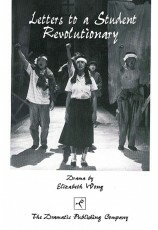 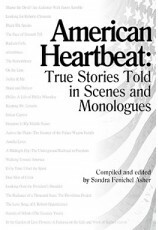 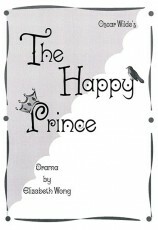 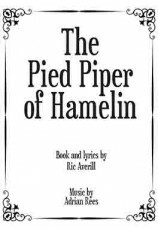 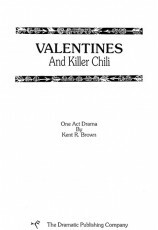 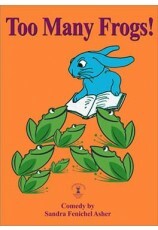 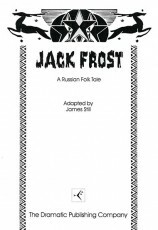 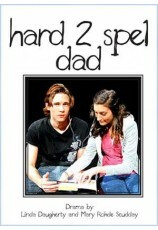 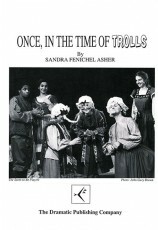 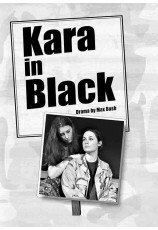 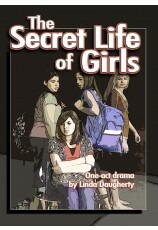 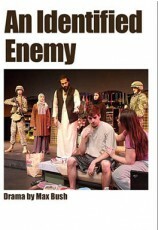 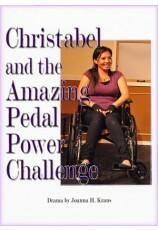 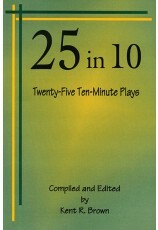 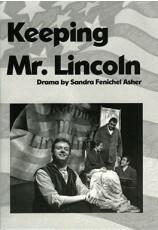 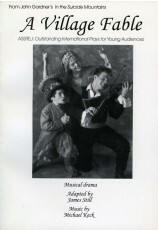 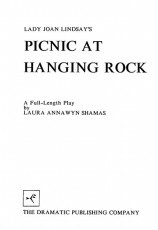 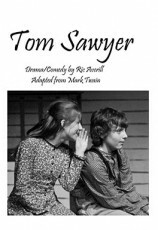 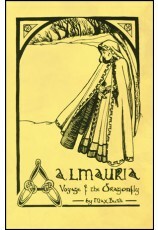 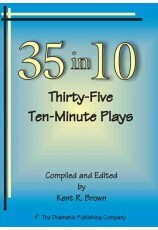 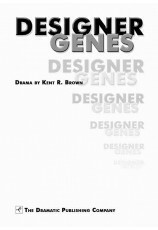 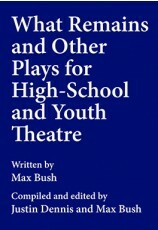 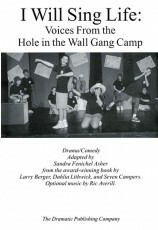 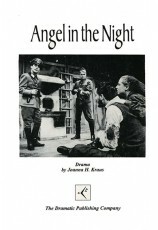 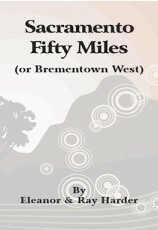 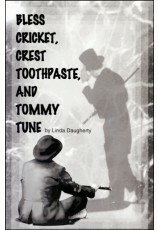 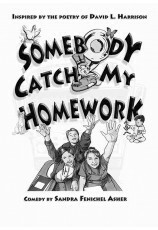 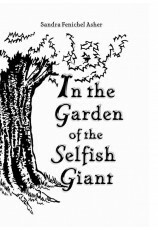 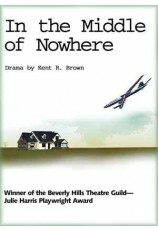 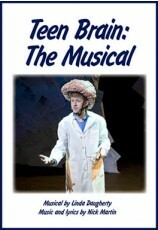 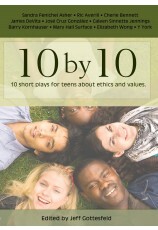 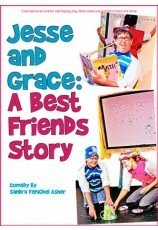 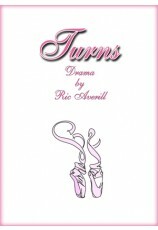 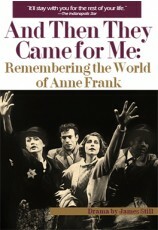 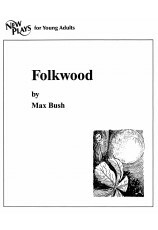 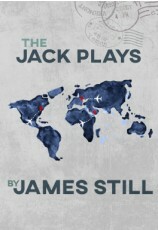 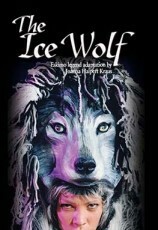 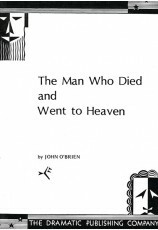 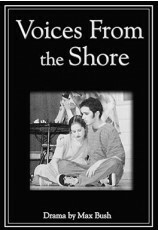 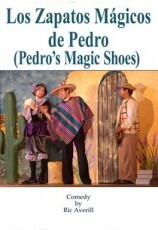 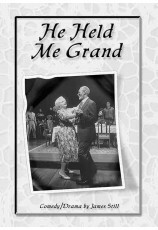 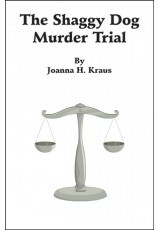 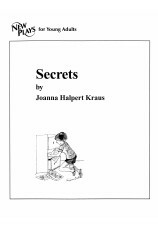 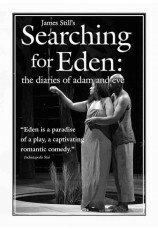 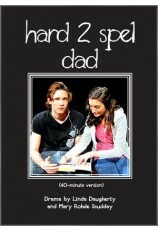 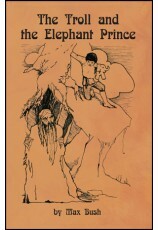 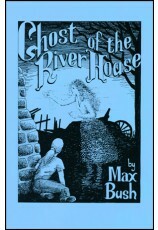 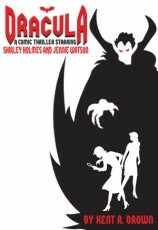 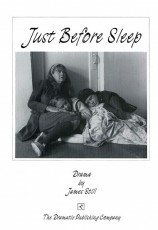 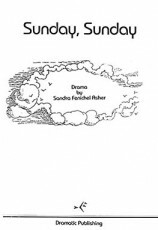 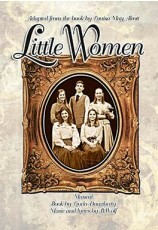 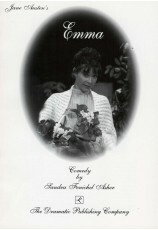 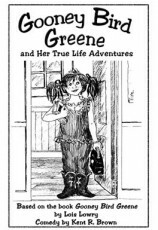 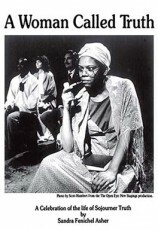 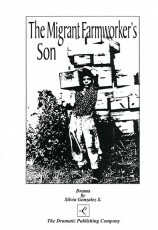 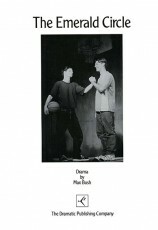 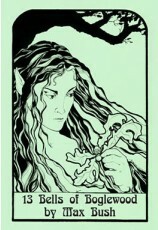 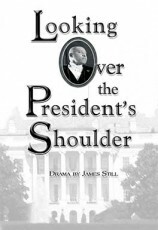 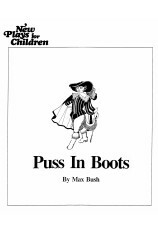 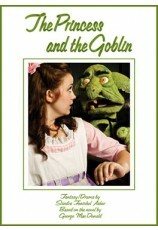 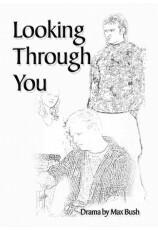 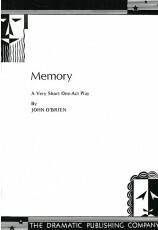 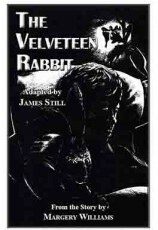 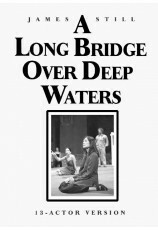 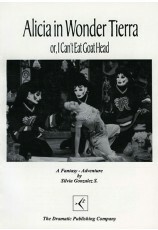 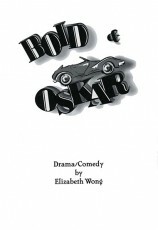 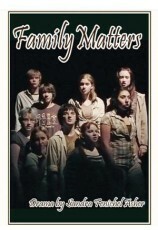 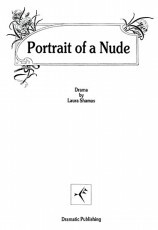 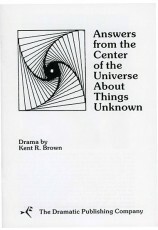 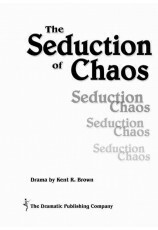 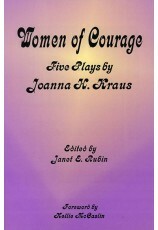 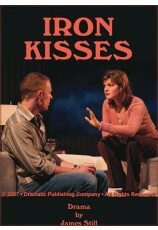 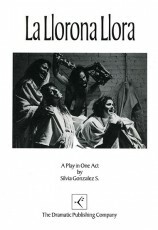 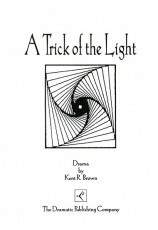 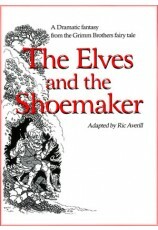 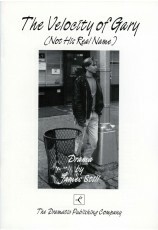 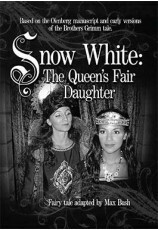 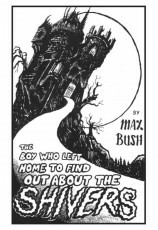 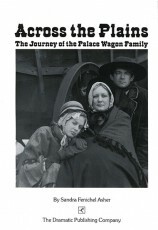 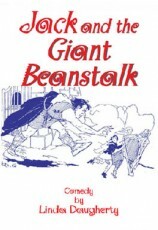 This material has been written by some of the most successful writers of youth theatre: Sandra Fenichel Asher, Max Bush, James Still, Joanna H. Kraus, Ric Averill, John O'Brien, Mike Thomas, Ted Sod, Linda Daugherty, Jonelle Grace, Alison Gregory, Nancy Hanna, Eleanor Harder, Silvia Gonzalez S., Michael Schneider, Jett Parsley, Mark Plaiss, Laura Shamas, Elizabeth Wong, Steven Sater and Caridad Svich.